One of our collection of state lapel pins! Approximately 3/4" x 1 1/2" in size. 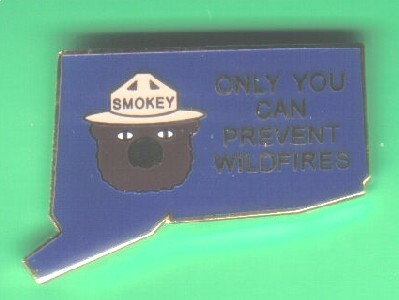 Wording: ONLY YOU CAN PREVENT WILDFIRES.